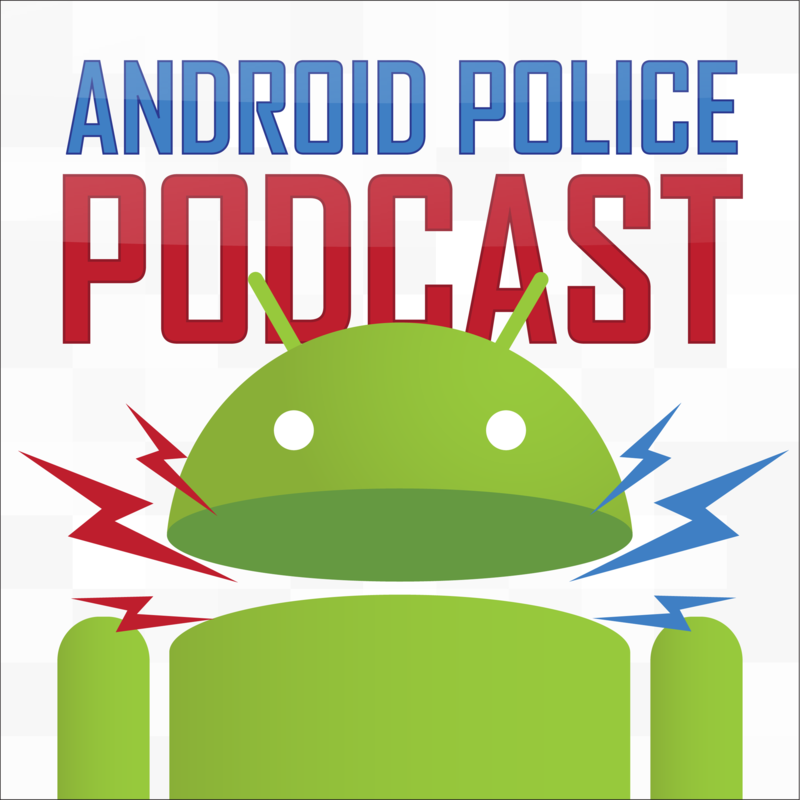 This week's show is obviously all about Android 4.4 and the Nexus 5, so be sure to check out our huge roundup of all our posts on Android 4.4, as well as the Nexus 5 launch post. Our rundown of Sprint's new tri-band network, aka Spark, kicked off this week's episode. The G Flex managed to squeeze its way into the show. We discussed Motorola's Project Ara a bit. I rambled about Oculus Rift for a few minutes, too. [Weekend Poll] Did You / Were You Able To Buy A Nexus 5?